You couldn’t ask for a more protective and loyal dog. 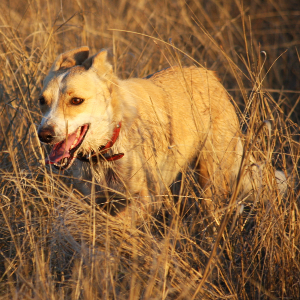 A magnificent herding dog that thrives in open space. Usually not suited to apartment life. 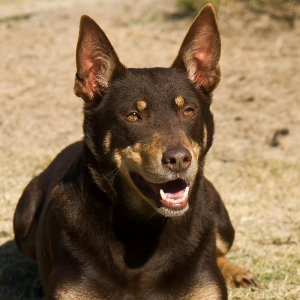 Australian Kelpies are extremely tough and hardy dogs that can appear tireless. Need lots of exercise. They are easily trained and have a great appetite for work that has earned them a great reputation in their homeland. 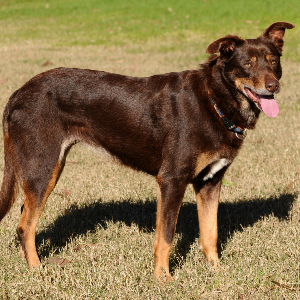 Will enjoy activities such as dog agility events, flyball, retrieving, Frisbee, rally, and competitive obedience. There are over 100,000 of these highly intelligent hard workers in their native Australia. 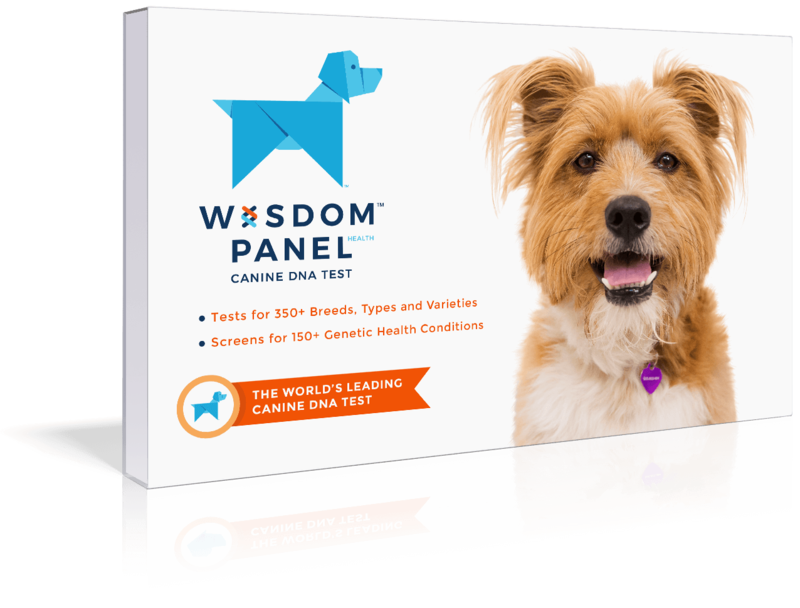 They’ve been around since 1870 and are widely considered to be descendants of the English collie, which were brought over in the 19th century. 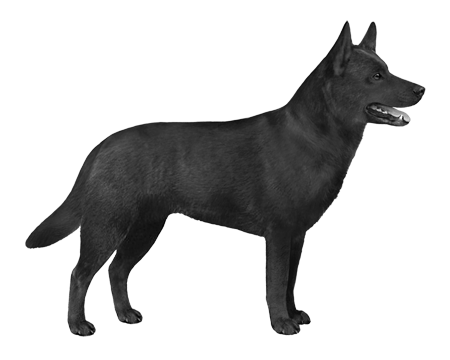 The name Kelpie comes from the water Kelpie depicted in Robert Louis Stephenson’s 'Kidnapped'. In it, the author describes a magical water creature with evil intentions towards humanity and especially children. 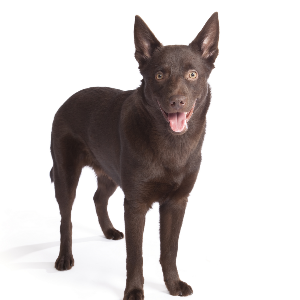 As anyone who’s had an Australian Kelpie in their lives will know, nothing could be further from the truth. 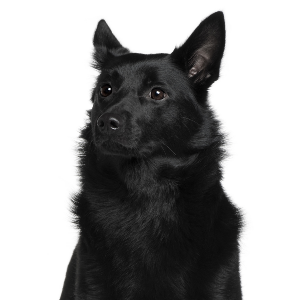 You couldn’t ask for a more protective and loyal dog to watch over you and your family.